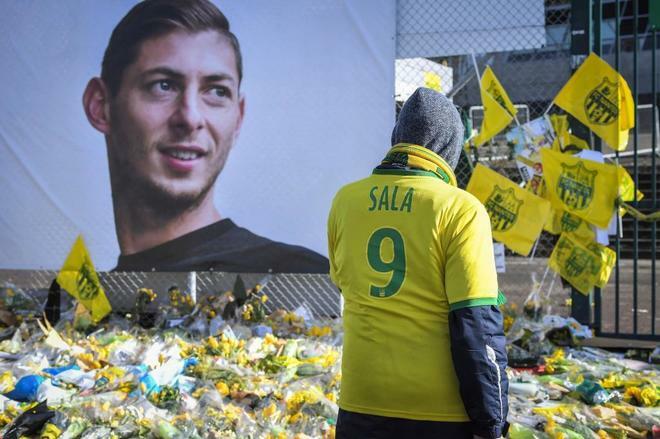 The autopsy of footballer Emiliano Sala revealed on Monday that his death was due to injuries suffered in the head and trunk, in the accident of the plane in which he was traveling. The autopsy of soccer player Emiliano Sala revealed on Monday that his death was due to injuries suffered in the head and trunk , in the accident of the plane in which he was traveling from Nantes (France) to Cardiff (United Kingdom) last month. The forensic authorities of Bournemouth , in the county of Dorset (south of England ), informed today of the causes of the death of the Argentinean, of 28 years, whose track was lost on January 21 with the one of the pilot David Ibbotson , who handled the apparatus in which both crossed the English Channel. The body of the soccer player was identified on February 7 , 18 days after his disappearance and four days after the Department of Aerial Accident Investigation ( AAIB ) found him inside the plane that ended at the bottom of the sea, 67 meters deep , north of the island of Guernsey. At the moment, there is no information on the whereabouts of the pilot and his family has launched a crowdfunding campaign to finance the search. Sala had signed a contract with Cardiff City , a team in which he did not make his debut and who paid tribute to him last Saturday with a minute of silence, before winning the Southampton discount.